Health and vitality starts with small, achievable shifts. I believe in possibility. Shift Your Life. Are you ready to create a healthy and happy lifestyle that you love? To start uncovering the best version of yourself? To treat yourself the way you deserve to be treated? The problem with most weight loss programs? They are not designed to make you feel amazing. Pre-set meal plans, mysterious ‘superfoods’, counting points and complicated rules leave you hungry, tired and confused. Then life throws you a curve ball (sick kids, or huge work deadline), it all goes out the window, and you feel like a failure. These types of plans are unsustainable. They are the exact reason why 99% of people who lose weight on a “diet” gain it back within a year. You are no different than my clients when they first come to see me. They learned how to lose weight easily and without deprivation, and you can too. It’s all about creating positive change in your life. Adding the good stuff and making yourself a priority. Just by deciding to take action, you are already making a move in a positive direction. 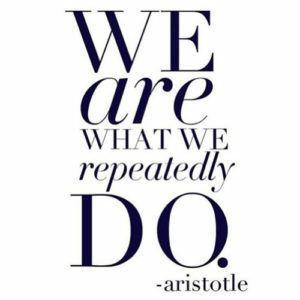 You are making yourself accountable to your wellness and weight loss goals. 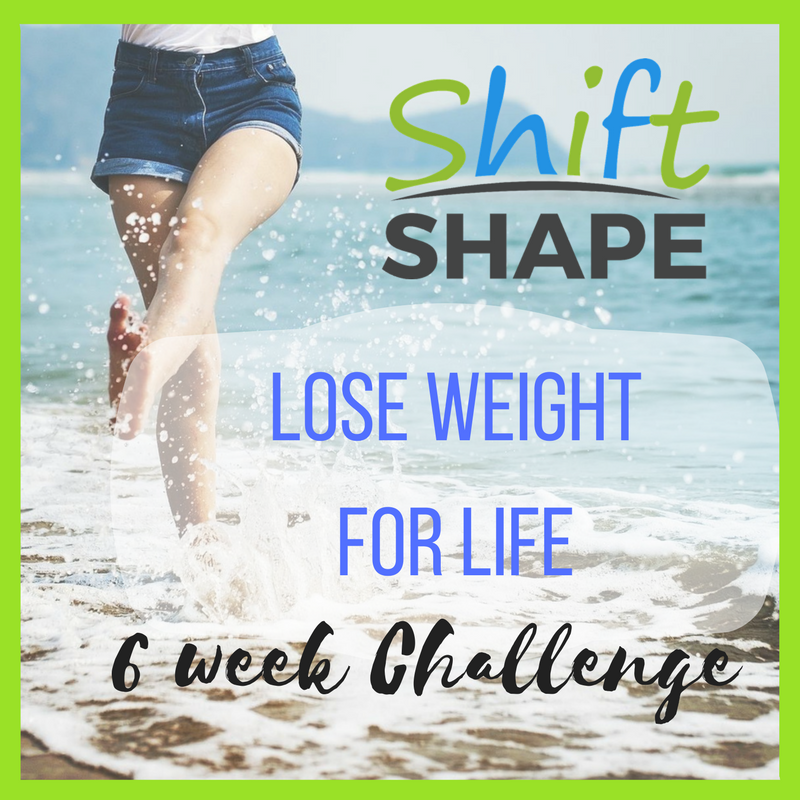 In this online edition of my popular ShiftShape Wellness and Weight Loss program, we will work together throughout your challenge, and learn how to create healthy habits. Habits that you can incorporate into your busy lifestyle, including feeding the kids, and eating out. 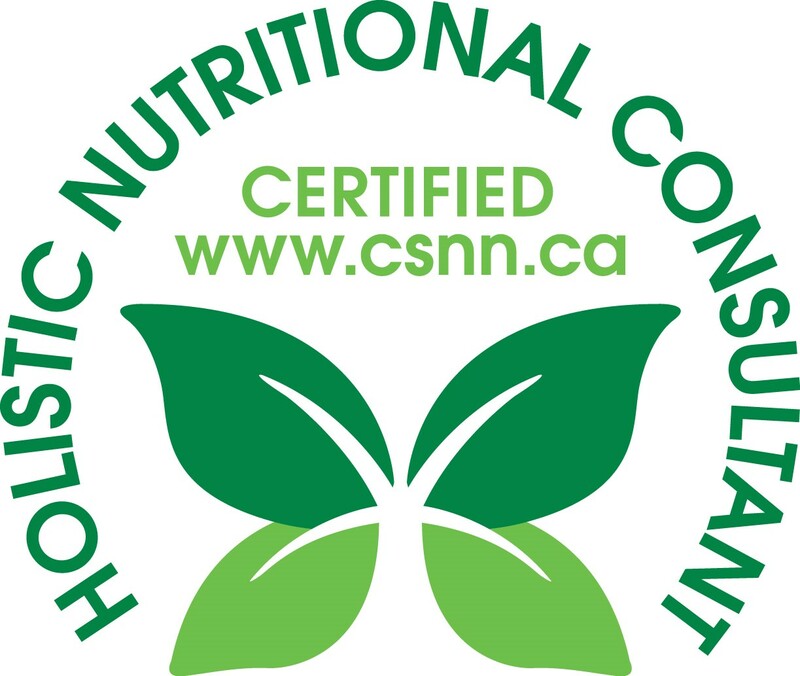 Every week for the entire 6 weeks, we will focus on a nutrition challenge. 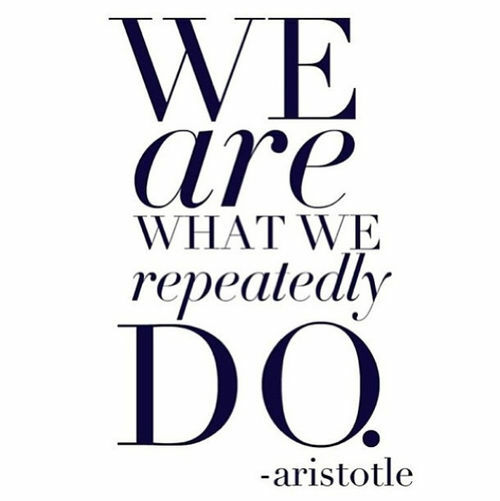 We will work together to create positive and sustainable changes that you can work into your daily routine, regardless of your situation. We will spend 6 weeks building habits that you will be able to implement into your busy lifestyle, and that you can continue long after the challenge ends. No quick fixes or extreme diets, just sound nutrition advice and valuable information about what things, in addition to our food choices – can derail our weight loss efforts, such as stress and sleep habits. How to plan for LONG-TERM success – Simple, effective tips to save you TIME, CALORIES and MONEY, without feeling deprived. Since the ShiftShape Lose Weight For Life program is online, you can read through the information on your schedule, from the convenience of your home. So, are you ready to make yourself a priority? Are you ready to ditch short term, unsustainable diets and learn lifetime habits that will help you achieve your weight loss and wellness goals? Δ 6 Weekly Challenge emails designed to educate and motivate you throughout the Lose Weight For Life challenge, and help to get you on the right track. Each week we will focus on information and tips that will help you develop life-long healthy habits so that you can lose weight for life. 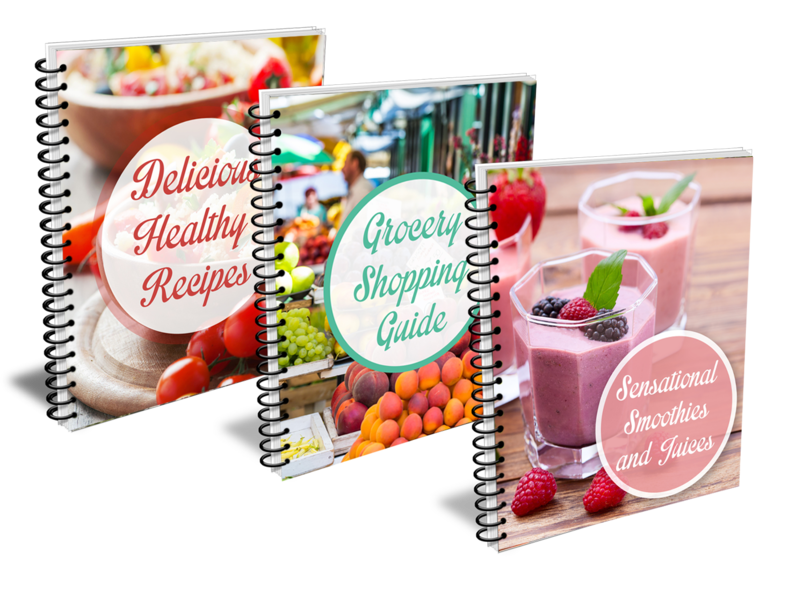 Δ ShiftShape ‘Lose Weight For Life’ Clean Eating Meal plan and supporting recipes to help you get into the groove of nourishing yourself in a way that will provide you with the energy you will need for your busy life. Δ Templates and worksheets to make tracking and planning easy. Δ Mandatory Weekly accountability check-ins via email. This package is valued at over $525! I am offering it as a ‘beta test’ for only $250 (+ hst). Click the button below to reserve your spot today. “Bonnie’s online program is the best I’ve ever done. Her program is easy to follow, includes the most delicious recipes, and incredible motivational support. I highly recommend Bonnie to everyone”. “I met Bonnie at a wellness expo about 3 years ago. At the time I could not manage the financial commitment of hiring a nutritionist. I called Bonnie in Spring 2017, and was ready to commit to working together. I had about 85 lbs of post pregnancy weight that I needed to lose. She suggested that I jump-start my weight loss by taking part in a new online program that she was just about to launch, and then we would see from there. I was so impressed with her consideration in trying to find an affordable option for me. I was a bit skeptical about whether I could work with a nutritionist online instead of in person. Throughout the entire 6 weeks, I felt like I was getting one-on-one service. Bonnie’s dedication was inspiring. 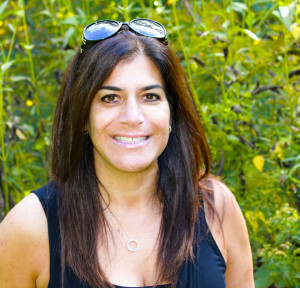 She is so passionate about sharing her information in an effort to help her clients live healthier lives. This program WAS a jump-start for me. During the 6 weeks, I lost over 30 lbs, and I have have since reached my goal weight. I cannot thank Bonnie enough for her support and the amazing plans and recipes. I did not feel like I was on a diet for one day throughout the last year. I feel amazing”. Reserve your spot for the ‘beta test’ for only $250 (+ hst). REGISTER BEFORE MONDAY, APRIL 23rd AND GET $65 IN BONUS VALUE! My name is Bonnie Wisener, and I’m a holistic nutritionist who helps people learn how to shift into healthy habits, enabling them to achieve optimal wellness. I put this 6 week online program together to make EASY for people to get back on track with their health and weight loss goals. I know how difficult it can be to try to make health and lifestyle changes on your own. Mother. Game Changer. Business Owner. Spin Instructor. Wannabe Surfer.